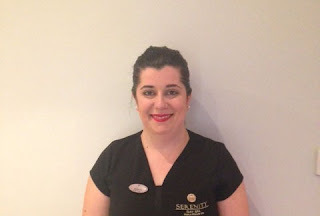 Nuala Woulfe Beauty: Review of our Serenity Sparkle Body treatment by Teodora Sutra. 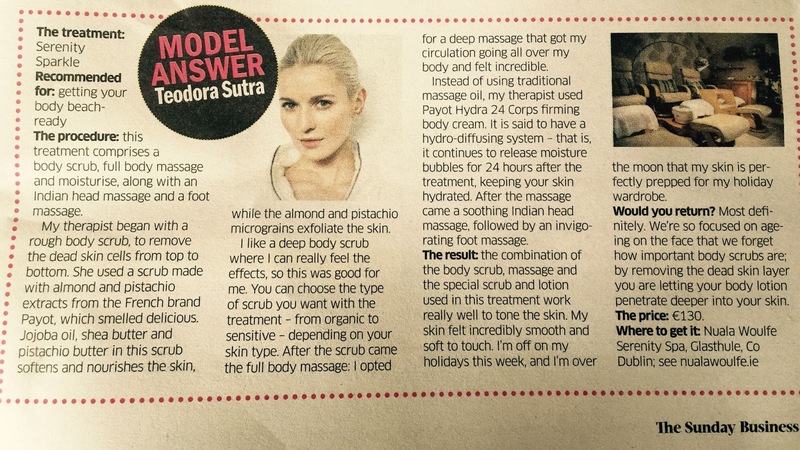 Review of our Serenity Sparkle Body treatment by Teodora Sutra. We are delighted with the lovely review of our popular #SerenitySparkle body treat by Andreia at Serenity Day Spa by Teodora Sutra @Sunday_Post today.